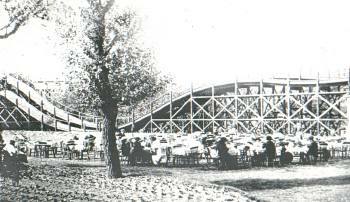 Built in 1920, the Scenic Railway has been the signature ride at Dreamland for 85 years. 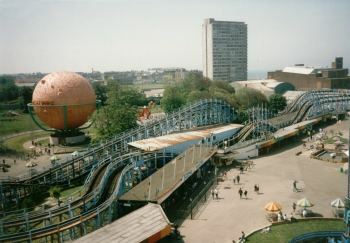 The ride, now a Grade II listed building, will be restored to its former glory. The intention is to ensure that none of the features that make the Scenic Railway special will be lost. Ways to enhance the features of the ride will be investigated, including alterations to the power room to allow the public to view from outside. The intention would be to ensure that the ride remains operated by a brakeman with the original trains restored.